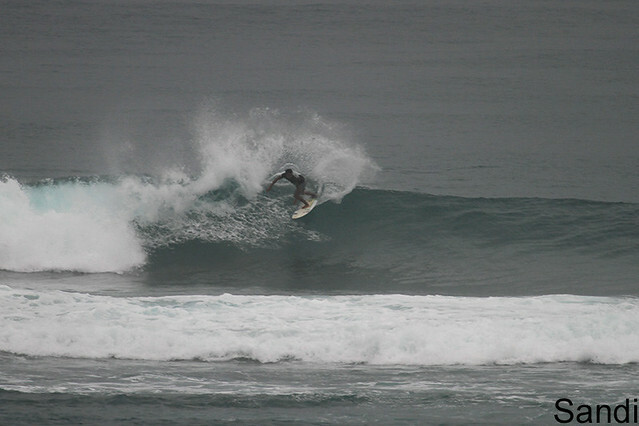 Surf guiding, Geger left, Bali, Surf report. 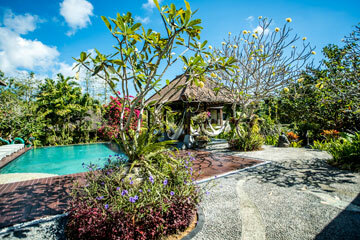 Home » Geger » Surf guiding, Geger left, Bali, Surf report. Advanced group surfed Geger left this morning, super glassy waves, were again lucky with clean conditions and great waves, (see photos).Beginner/intermediate group surfed Padang Padang at dawn this morning, Sunny, light onshore winds.